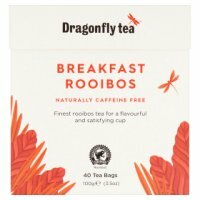 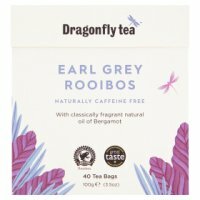 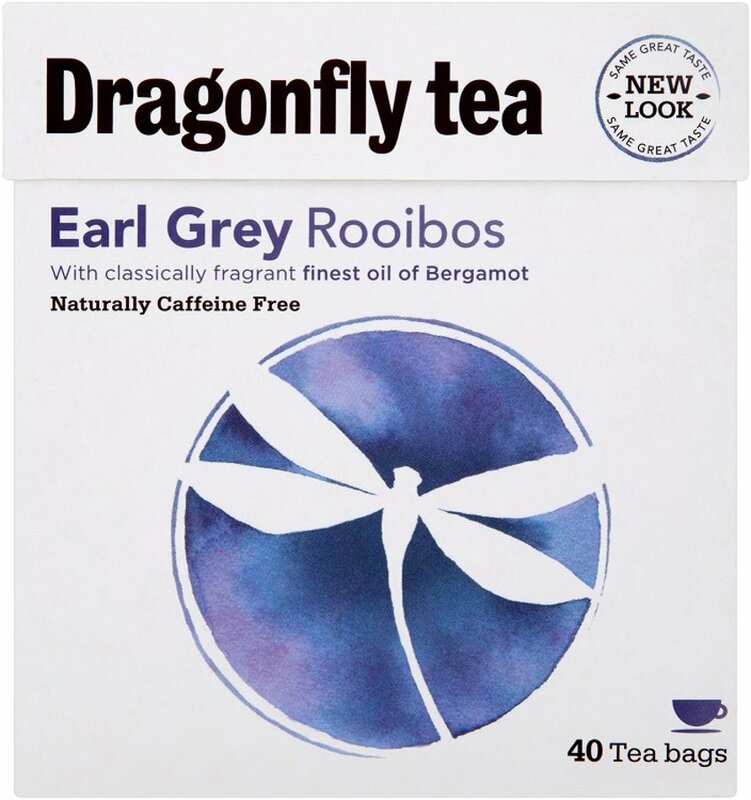 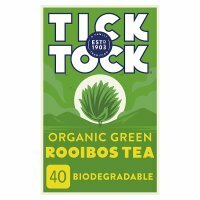 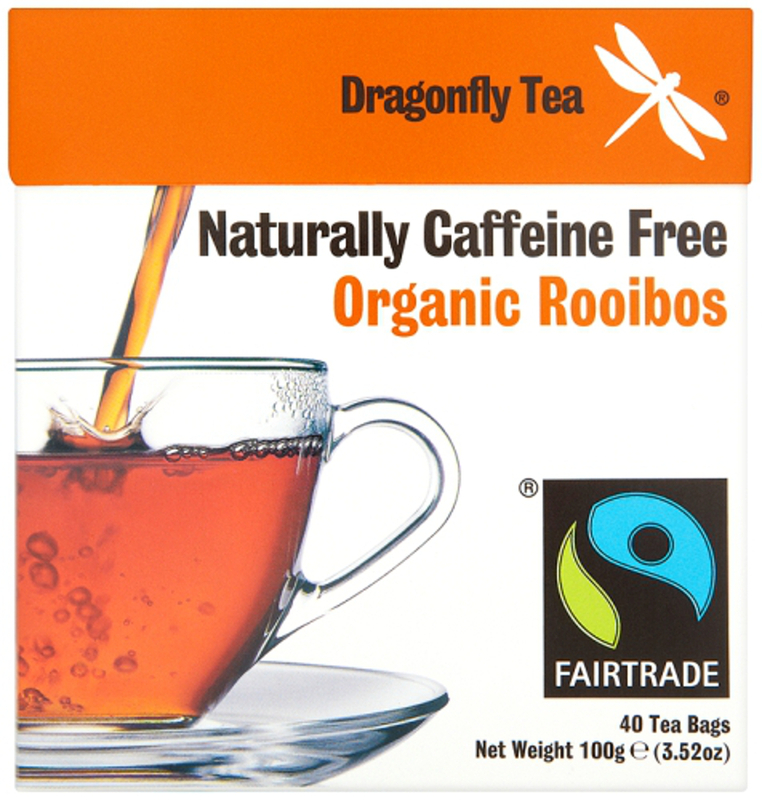 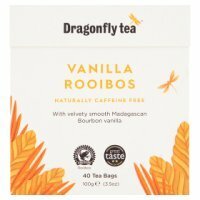 Our UK detectives have sniffed out the cheapest products for rooibos tea in Drinks and Food including these related brands: BRAND, DRAGONFLY TEA, TICK TOCK, YOGI TEA, IDEAL HEALTH. 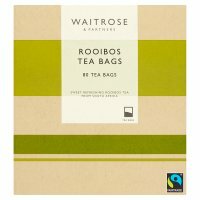 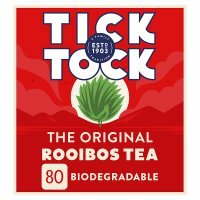 If you are not happy with your rooibos tea suspects, you can try our category based links down the right, or change your search by using the price options in our search bar at the top. 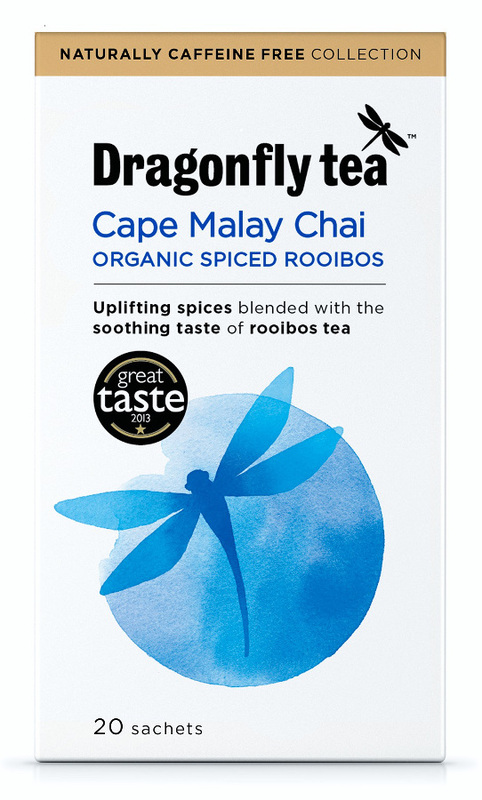 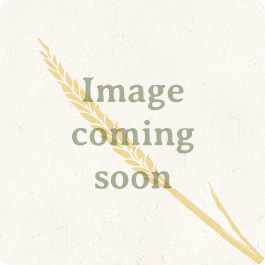 When you have finished your detective work, you will probably find us useful on your Drinks products.